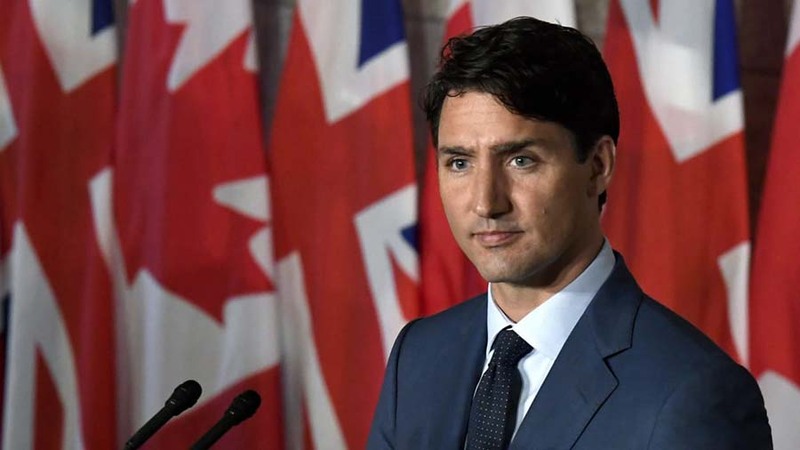 Canada wants to get rid of the arms contract with Saudi Arabia, Canadian prime minister Justin Trudeau said Sunday in a television interview. He said earlier that cancelling the contract for the supply of armoured vehicles would lead to high fines due to the breach of contract. The agreement between the two countries represents a value of 13 billion dollars (over 10.33 billion pounds). Trudeau is under increasing pressure in his own country to cancel the deal because of the murder of journalist Jamal Khashoggi and the involvement of Saudi Arabia in the Yemen War. “The murder of a journalist is completely unacceptable, and that is why Canada demanded answers from the very beginning,” Trudeau said.